- Strap drop 9" length. - Bag dimension: 24" width X 13" height. 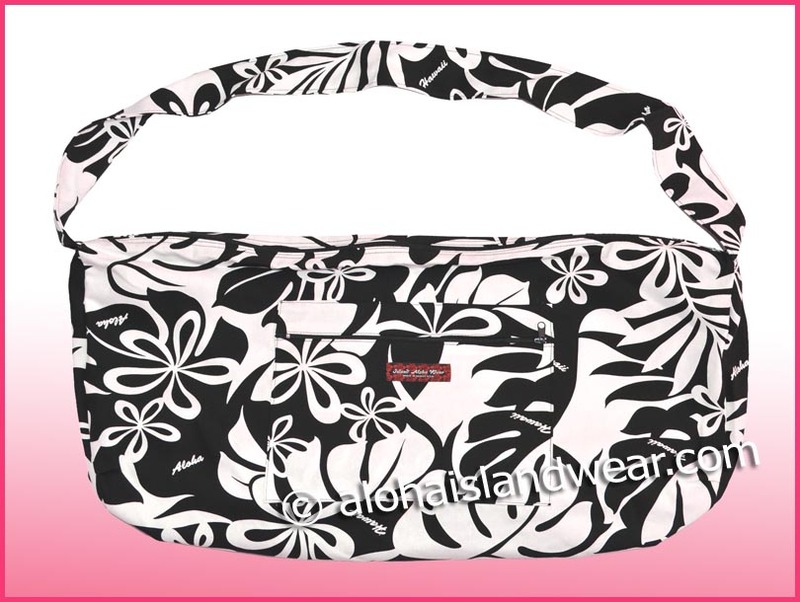 - Main zipper opening measured: 19"
- Strap width: 2 1/2"
- Exterior pocket: 10" X 8"